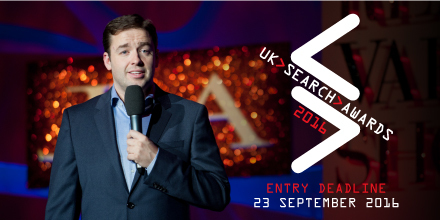 Meet a UK Search Award Winner: Brainlabs gets new business from their 2015 victory! 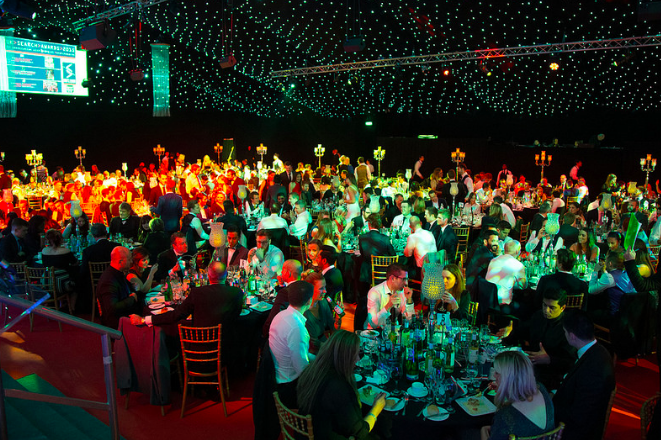 Booming despite Brexit fears: celebrate the construction industry at the On the Tools Awards! Small business heroes at the FSB Merseyside Business Awards. MeasureFest 2016: Bringing together best analytics practice from the brightest innovators in the business.